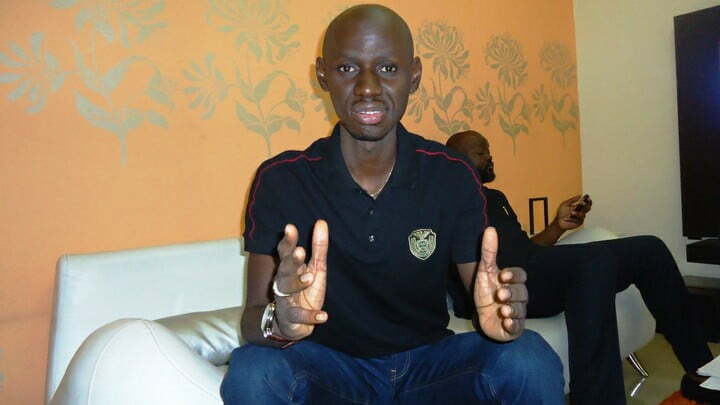 While expressing surprise at Oshiomholeâ€™s latest ordeal, he said the former Labour leader will go down in history as a party chairman who had allegedly received such humongous bribe within a short period of time in office. Frank, however, called on the President to act on the recommendations of the DSS by ordering Oshiomholeâ€™s sack and prosecution, if his (Buhari) government is actually fighting corruption or opposition. â€œWe are in the know that President Muhammadu Buhari has received the DSS report on Adams Oshiomhole and Nigerians are patiently waiting for the action or inaction of his government because this is an administration that has claimed fighting corruption as an achievement. â€œIn the history of party administration in Nigeria, no party chairman has been accused of collecting the jaw-breaking amount of money allegedly collected within a short period in office like Comrade Oshiomhole has allegedly done. â€œInstead of Oshiomhole to clear his name, he has taken to diversionary path asking the Senate President, Senator Bukola Saraki to resign. Nigerians are not gullible. We shall wait to see how the acclaimed anti-corruption regime will act on this particular issue.